In this article I am going to write simple tricks to increase your internet speed up to 20% more than you already have. Actually 20% of your internet bandwidth are reserved for your computer system, which you cannot use that 20% reserved internet bandwidth speed. But by applying simple tricks you may use that reserved bandwidth for your own use. 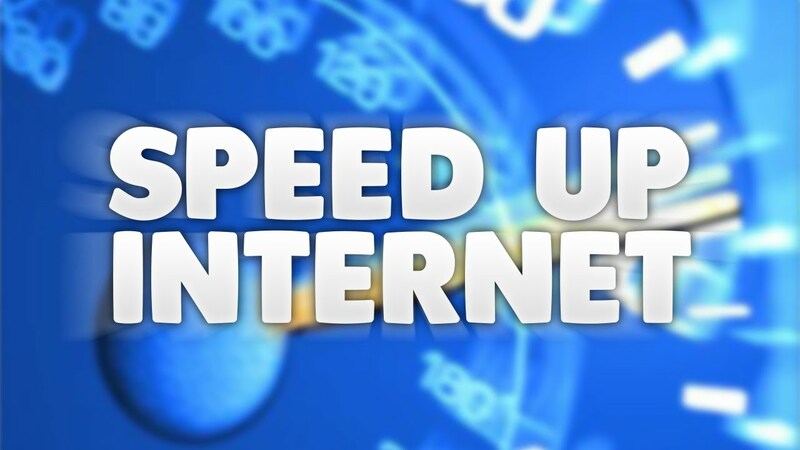 In this article I am going to write very simple step by step trick for increasing your internet speed up to more than 20%. Now a window will appear where u will be seeing computer configuration and in that you will see Administrative Templates. Click once on Administrative Templates. On the right side you will be seeing Network , double click on Network tab. 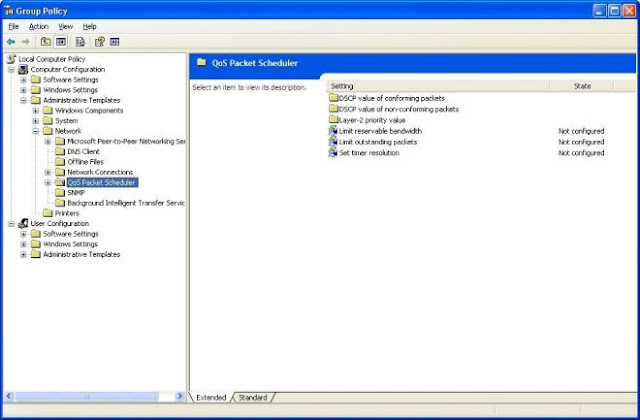 Then you will see QoS Pocket Schedular. double click on QoS Pocket Schedular. After then double click on Limit Reservable Bandwith. Now another window will appear, and now you will be seeing tick mark on Not Configured, now just unmark that and click on Enabled. 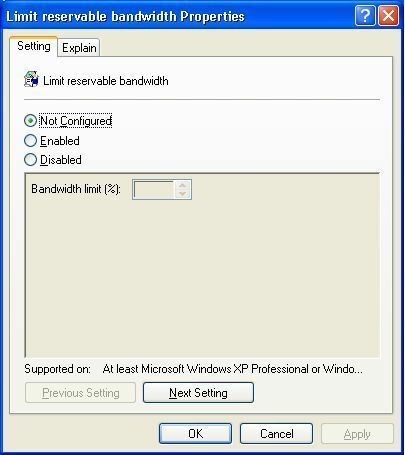 Now below you will be seeing Bandwidth Limit(%) and in box there you will see 20%.You just need to replace that 20 to 00 . Now click on OK and Then click on Apply. You are done, restart your computer and start surfing internet. This process was written by taking Windows 7 (Win7) as reference operating system. 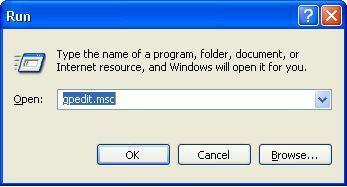 These tricks may works on Win XP and Win Vista too. Your treasured comments and suggestion/queries are most welcome!! !